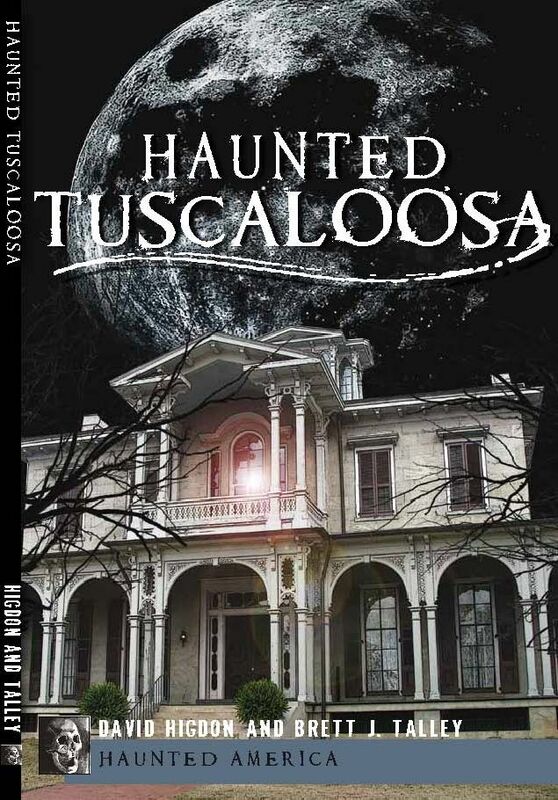 Haunted Tuscaloosa Featured on Paranormal Showcase! Haunted Tuscaloosa is a good bit different from my normal fare, but I am very proud of it nonetheless. If you like ghosts–or just the history of interesting places–you should check it out. Today, it is featured on Paranormal Showcase, a page that has a lot of interesting paranormal pages from across the web. Check it out here.